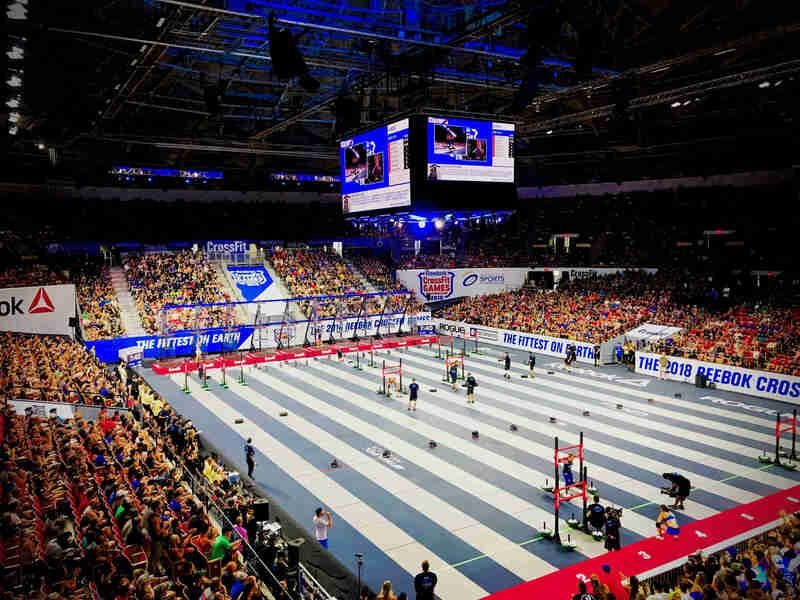 CrossFit as a sport has seemingly exploded over the past several years and along with its rise in popularity has come an exponential increase in the level of competition. 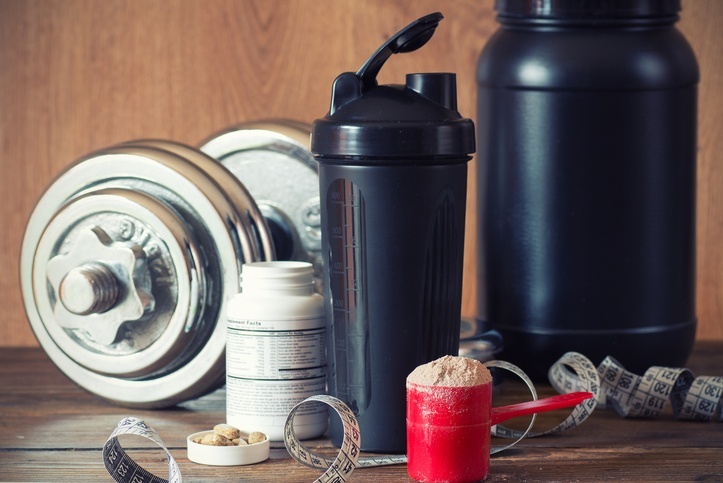 Athletes are always looking for the next best thing to give them that one percent edge over the rest of the field, and are oftentimes looking for supplements to tilt the scale in their favor. We are frequently asked about supplements; which ones to take, which are safe, and whether they really work? Here we’ll dive into my list of go-to supplements. The complete list of supplements I use, we recommend, and which ones are worth (or are a waste of) your money. Is Inflammation Affecting Your Training and Recovery? 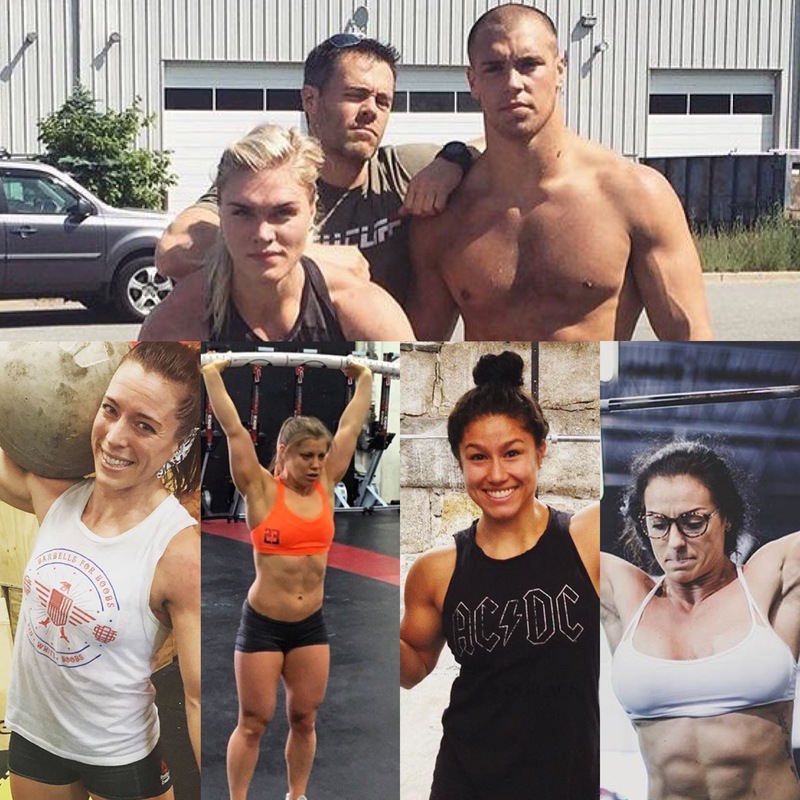 Are you an athlete focused on functional fitness? 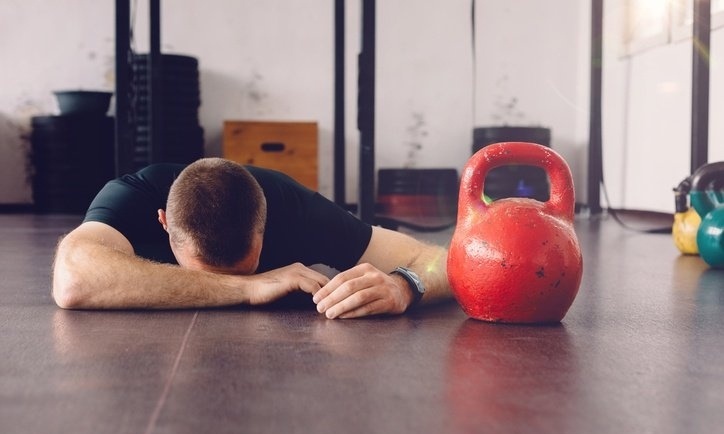 If so, and you're anything like me, those feelings of being utterly drained after a WOD, collapsing on the floor, and not being able to walk the next morning are all too familiar. We've all been there. But these feelings of exhaustion and muscle soreness aren’t simply signs of a good workout; they’re your body’s way of telling you that it’s in recovery mode. 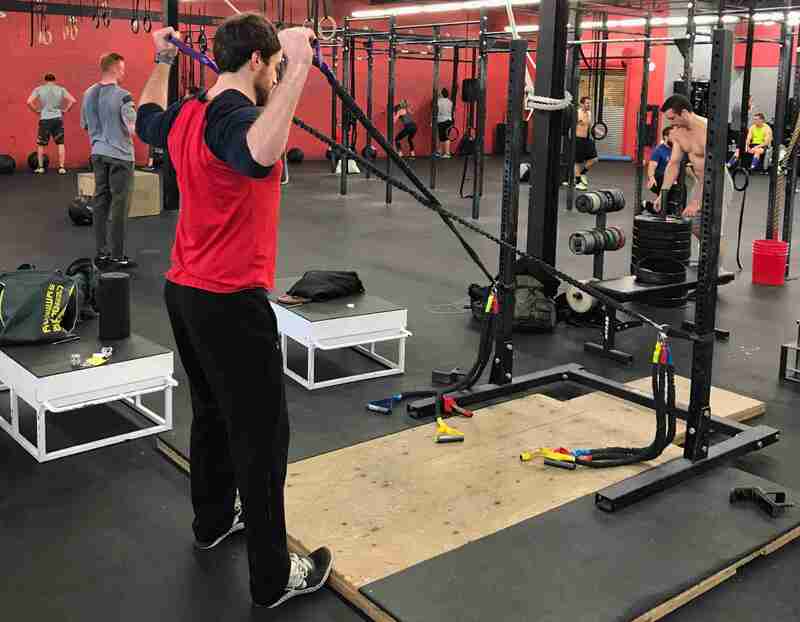 It’s repairing itself from strenuous activity and the inflammation that’s been caused by heavy squats, high rep pull-ups, or those sprint intervals you just crushed. The immune system and your body’s inflammatory response are vital pieces in your recovery, but if they aren’t kept on a leash, they can wreak havoc and cause severe problems. So scientifically, what happens to our bodies after a hard workout? Meet Chris McNamara, a total badass. 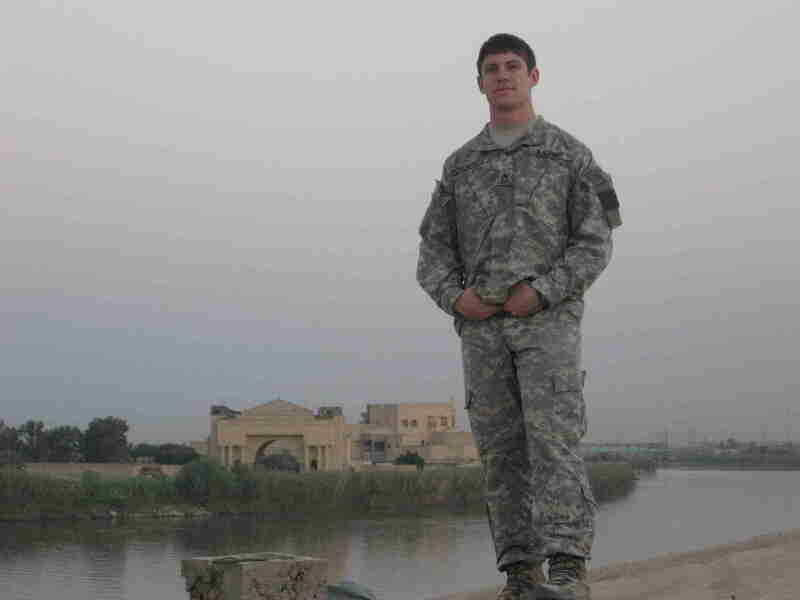 With more than 15 years of active duty, being a Master Sergeant and member of the Army Special Operations Command qualifies him for the superlative alone. Add to that, his Joint Service Commendation Medal, 5 Bronze Stars, and USOC Medic of the Year awards along with the fact that he’s a CrossFit Regionals athlete, and a testicular cancer survivor, and you’ve got a deadly combination on your hands. So how does he stay on top of all it, and continue to operate at peak performance like his life depends on it (oh wait, it does!)? Simple, he takes the time to ensure his motor is running like a finely tuned sports car. Just like checking the oil, he tests with InsideTracker, and encourages the athletes he coaches and his fellow unit members to test as well. Meet Julia de Peyster. 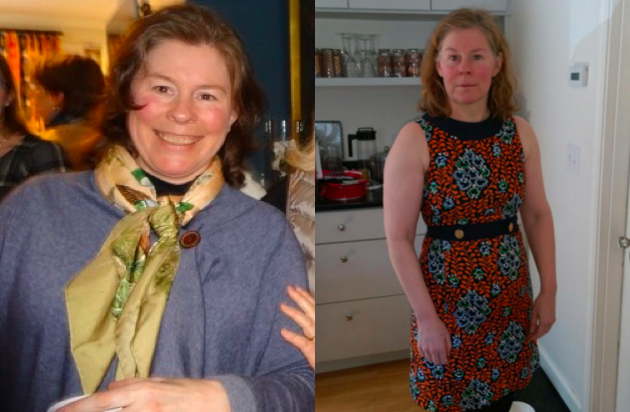 At age 51 and more than 40-pounds overweight, she decided to take control of her health. The first steps of her personal health journey? 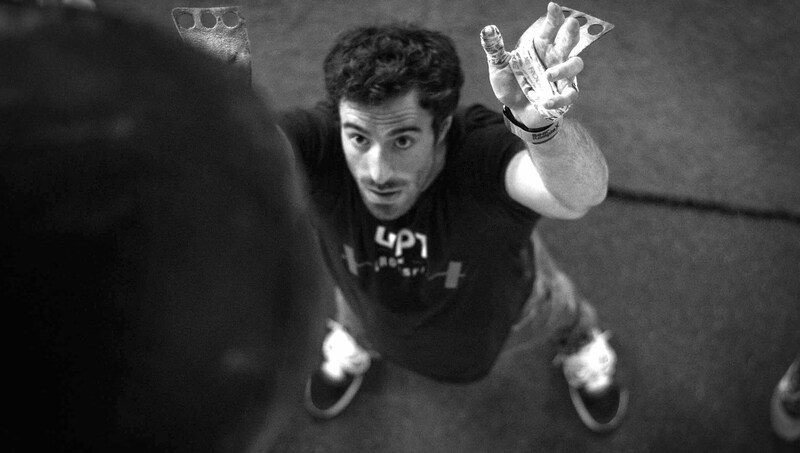 Starting CrossFit and testing with InsideTracker. Now, not only has she lost 30+ pounds, she’s inspired her whole family to make positive changes.